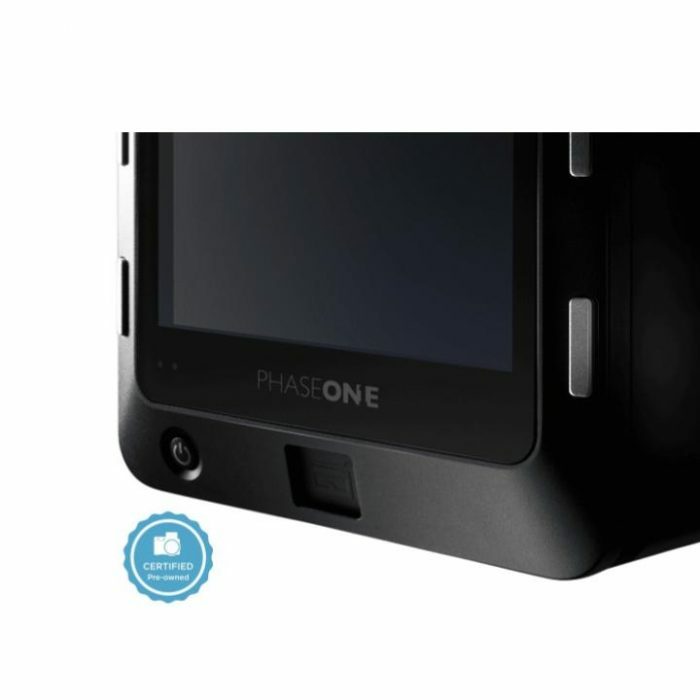 Refurbished Phase One IQ3 100MP Trichromatic Offer . Phase One Certified Pre-Owned Digital Back with 1 Year Warranty, 100MP CMOS Sensor. Due to the fact we purchase Phase One equipment in Euros, please call for latest pricing and availability. 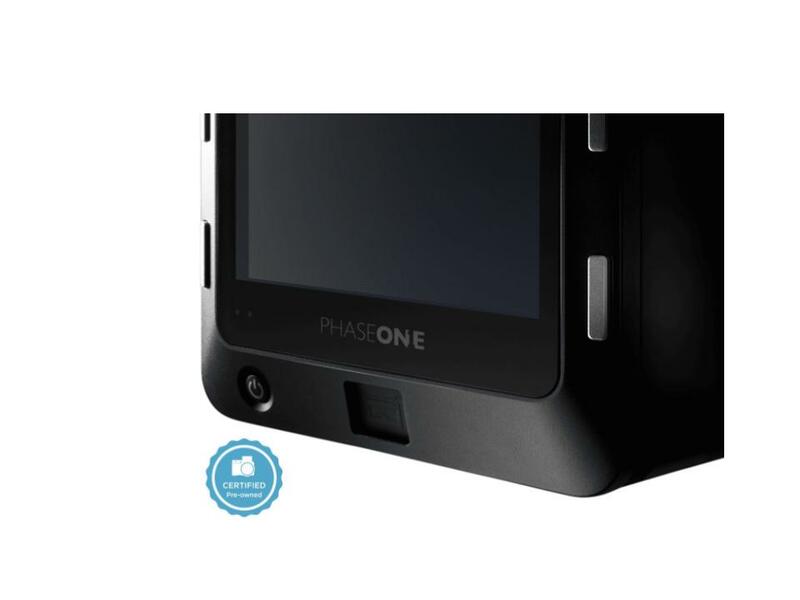 This Phase One IQ3 100MP Trichromatic refurbished digital back is held to a no-compromise philosophy. 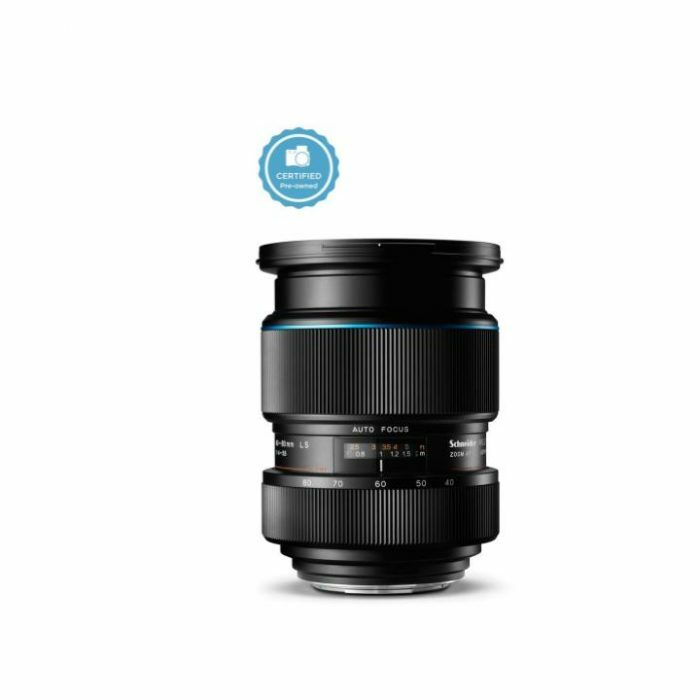 Each piece has gone through a rigorous 9-step certification process to ensure like-new medium format performance and quality. Everything is shipped in like-new condition, in new packaging, and with all accompanying accessories. Every Certified Pre-Owned component comes with a full 1-year warranty for your peace of mind. 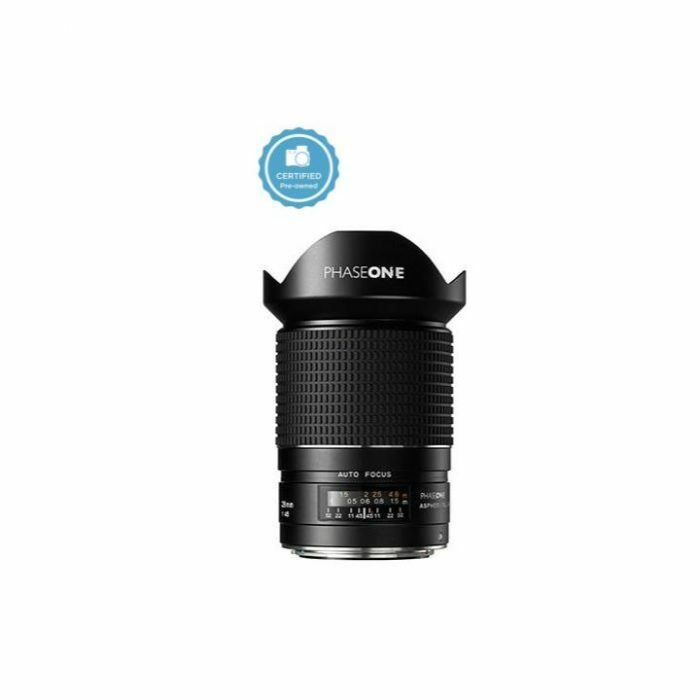 All Phase One Certified Pre-Owned Camera Systems, digital backs, and lenses are held to a no-compromise philosophy. Each piece has gone through a rigorous 9-step certification process to ensure like-new medium format performance and quality. Everything is shipped in like-new condition, in new packaging, and with all accompanying accessories. Every Certified Pre-Owned component comes with a full 1-year warranty for your peace of mind. Due to the fact we buy Phase One equipment in Euros, please call for latest pricing and availability.